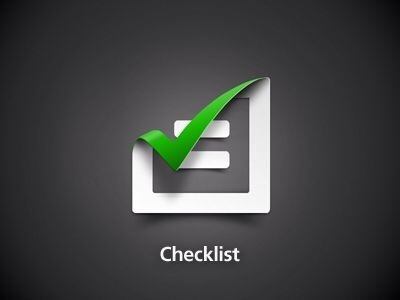 This year is all about Getting Things Done. I have a writing plan set into motion for 2015. So, of course, the next step was an accountability plan. It is one thing having plans and talking about them at the beginning of a year. But it becomes an “expectation” when you’re made accountable. I am lucky enough to have an incredible Story Sister in my friend Darcy Conroy. Every writer needs another writer that they can turn to. You could call it a critique partner, a writing partner, a colleague but most importantly for me we all need support and Darcy is this support person for me. But sometimes you need further accountability and then something like ROW80 happens. I signed up for the last round, there are 4 rounds per year, last year but life interruptus happened and I was not able to get everything done I wanted to for ROW80. So I have signed up again for the first round this year. I have a writing plan and focus that is very specific this year. 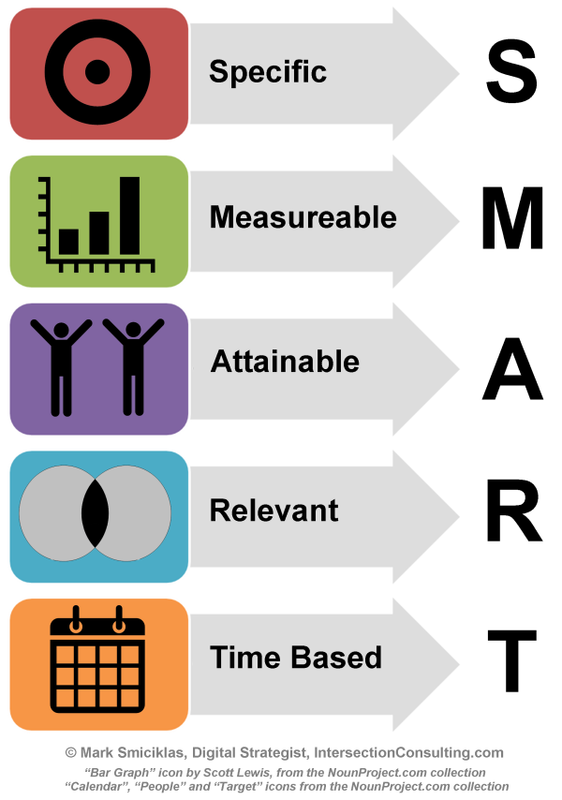 But there is something about Writing Down an action plan in S.M.A.R.T. bite size chunks that makes your plan doable. This year I am going to be kinder to myself both personally and professionally. As a perfectionist and a daughter of a German mother, most times I do not need any other critics because I am my own worst critic. I am “never good enough” and things I do are “never perfect enough”. I am shaking off the old German professor on the side of my shoulder and I am going to go easier on myself. I am not going to use the words: _____…not good enough / ____…not perfect. I am also going to stop beating myself up about work not done on days when the migraine monster comes calling. Instead I am going to work through the good days and on the bad days I am going to be kinder to myself. I have a tendency to push past pain until I create more pain. It is one of the reasons I have never needed a personal trainer to push me to train. Rather I need someone there to help me put the brakes on. Last year I ignored my body’s messages for far too long and put my physical health at risk which impacted on my writing life. This year I am making a firm decision to intentionally listen to my body and to intentionally nurture my body. At the end of last year I took a wonderful week off…a week off from the internet, the constant information overload, the television and got back to nature. I realised 1 week per year of this unplugging needs to be more. So this year I am taking every Sunday/Monday back. Every Sunday: Complete unplug. No internet. No writing. No television. Every Monday: Unplugged (except for the first Monday/month when I co-host #Storycraft on twitter). No writing. 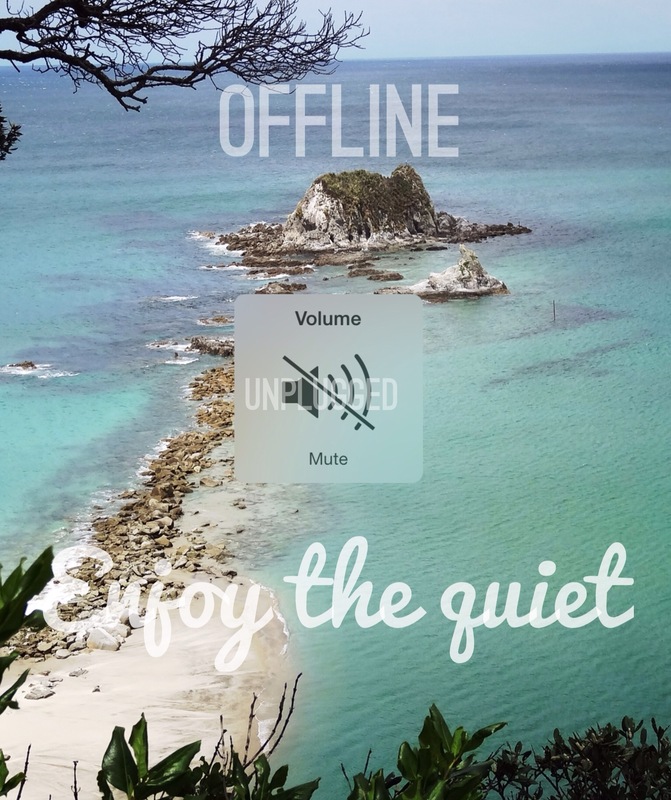 Intention #2015 – I want to take a whole week off (Sunday – Sunday) once every 3 months and unplug completely. To PUSH forward I need to allow myself rest days where I stand still in order to energise myself for the next week. Last year I did not read as much as I wanted to. Mostly because I was battling sapping energy/concentration levels. This year I want to read more for pleasure. As a writer, I do read a lot but this year I want to read every day. I’ll also be reviewing more books. I have baulked for a while about reviewing books but realised that before I am a writer, I am and have always been a voracious reader. So I am going to set an intention to have a Kaffeeklatsch, where I discuss my current reads along with what coffee I am drinking, at least once a month, aiming for two per month on Wednesdays. I have been looking for a productivity tool for a while now. The thing is: I love being organised but I hate lists. But this week I found an app that just Zings for me. It is the Visual task organiser/project planner/team collaboration tool that is built for some like me. It is visual, colourful and there is no list in sight. Instead of telling you I am going to show you what it does. Along with Tappsana/Asana, Droptask and my incredible Lifetopix organiser – Aside: watch for a “Favourite Productivity Tools and “How I use them” post next week Thursday – I am completing small daily bite-size goals of words done/edited/rewritten instead of just focusing on a large, looming volcano of a deadline. Words are never “done” for me. I can edit until the proverbial cows come home and leave again. 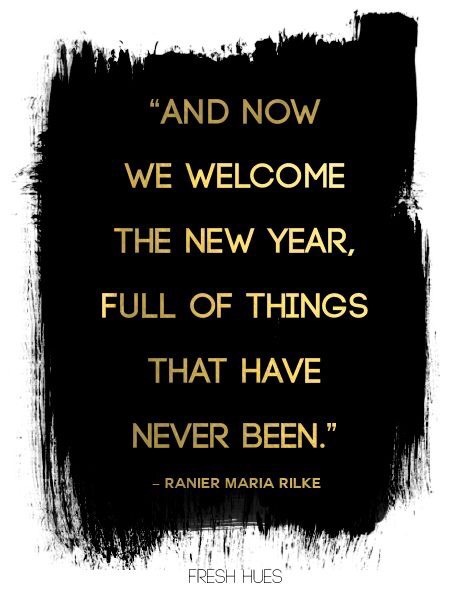 But…this year I am going to STOP at “good enough”. At the end of the day I need to accept what I have done and the next day “turn the page” and move towards the next goal-post. So I have come up with a plan for myself. Every day I am going to print off the page/s I have completed and file them. That means I am not allowed to go back over those pages on the screen once I have printed them. I am also filing them away digitally in my Dropbox as an added backup. I have the intentional goal of finally finishing my Rewrite on Tattooist and submitting it to publishers. I am itching to get this rewrite done and dusted and off my computer screen onto a potential publisher/editor’s screen so that I can move on to something new and shiny. I already have a loose plot for book #2 in The Blood & Ink series and even have a working title. So the sooner I finish the rewrite on The Tattooist (Book #1) the sooner I can get going on book 2. The long-year goal for this year is to find a publishing home for Tattooist (Book #1) and secure a publishing home for “The Blood & Ink” series. 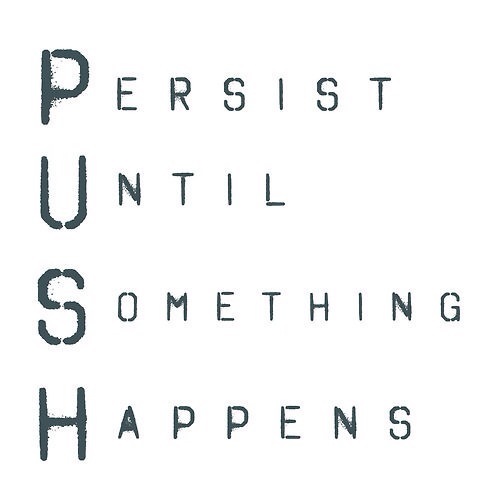 PUSH : My intention and focus for 2015. PUSH forward with each new day’s task. Focus on the small goals in order to Push forward to the large goals. 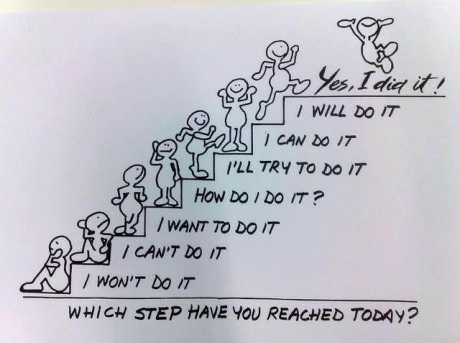 Push past procrastination and perfectionism and get to Progress and Achievement. 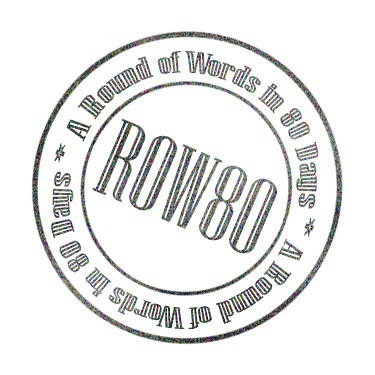 Check in with what the other writers are doing for #RoW80. Tell me: What are your intentions for 2015?